Having competed as an elite athlete for 13 years, I have a deep understanding of what an Athlete wants and needs, before, after and during their competitive and training phases within their sport. However, sports massage can be for anyone, from someone who simply enjoys going to the gym, playing sports as a hobby or just needs a more specific, deeper massage than some of the more holistic massages I offer. With each sports massage I do, I give my client the opportunity to discuss what they would like to get out of their massage treatment, whilst I assess any injuries or specific points I find whilst examining them. Using a range of techniques, trigger points and strokes, I am able to wake up muscles before an event or training session, as well cool them down post exercise, thus helping reduce the build up of lactic acid. Sport’s massage can also be used for stress relief and to undo those nagging knots in muscles, that everyday and office life can cause. In addition to my hand skills and techniques, I also offer Kiniseology sports taping to enhance your treatment, recovery or rehabilitation process. Kiniseology taping can be used to promote healing within a muscle, by improving blood and lymph flow; help with supporting joints and weaker, more flexible muscles and/or simply assist with reducing bruising following trauma to a muscle. 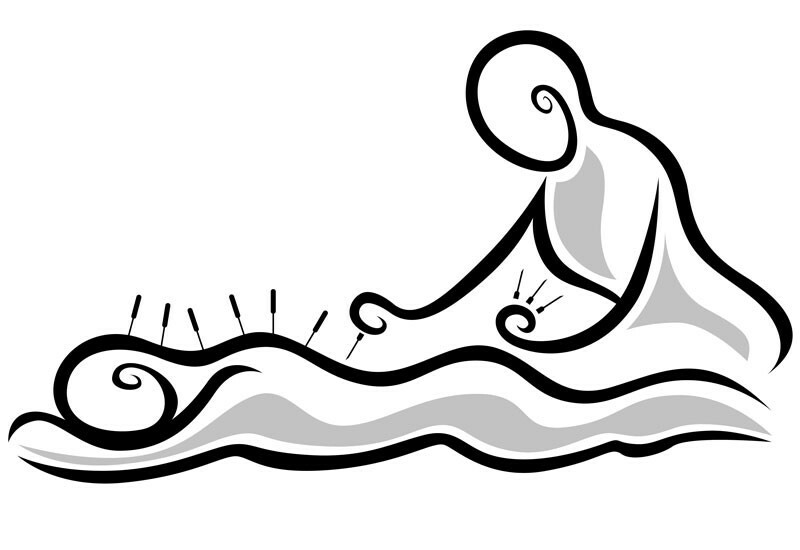 Also, dry needling can be used and is a more westernized version of Eastern acupuncture. Using a tiny acupuncture needles, dry needling is a method used to relax stubborn knots within a muscle or to help healing within a muscle following trauma or injury. The small micro bleed within the muscle tissue that the needle causes, brings a flurry of white blood cells to the area, rich in fresh fluids to help replenish the damaged tissues. Many times, upon first insertion, the muscle will grab hold of the needle until it realizes it is not a threat, therefore resulting in a more relaxed muscle whilst having the science of replenishing the muscle with white blood cells at the same time. Athletes wanting to improve their training and sports performance. Injury prevention for continual exercise. Flushing out built up lactic acid after exercise. Healing muscle tissue in targeted areas or trauma or injury. Anyone wanting a deeper more specific massage. Helping mobilize and maintain muscle health. Firing up or cooling down muscles pre and post event. Help support weaker joints and hyper flexible muscles. emergency services and military staff.